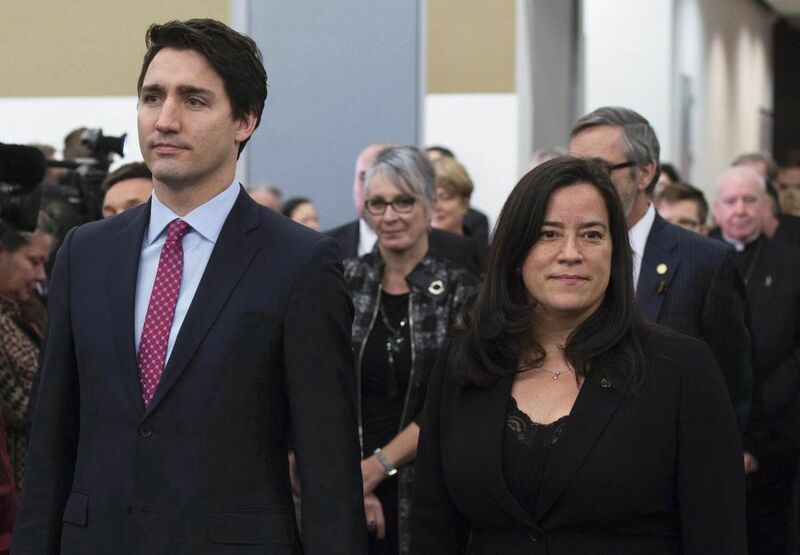 Following this event, Wilson-Raybould became a part of Trudeau’s government, serving as some kind of poster child for the Liberals who saw her as a link to their reconciliation with theindigenous people. However, the recent story published by Globe and Mailalleging that the Prime Minister’s Office had pressured Wilson-Raybouldto help Quebec engineering firm SNC-Lavalin avoid criminal prosecution, would most likely change this relationship forever. Wilson-Raybould’shas now become Trudeau’s principal antagonist. It can be recalled that the indigenous people had voted massively for the Liberals in the 2015 elections, following their campaign which preached a reconciliation message to the indigenous people. With his relationship with Wilson-Raybould now shaky, it is uncertain if Trudeau can gather this kind of support once again from the indigenous people, come October 2019 elections. For Russ Diabo, a First Nations policy adviser, this development suggest that the welfare of the indigenous people is no longer at the top of the minds of this government. “The treatment of Jody Wilson and her demotion, and moving Philpott and all of these things, it all signals that the government is shifting its priorities and Indigenous issues aren’t up there,” he said. He projected that Indigenous people will just stay home during the elections this year. However, only a few of these efforts have been successful.